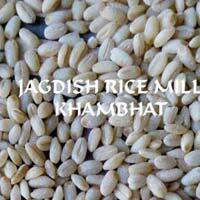 We are a leading Manufacturer, Exporter & Supplier of Indian Wheat. 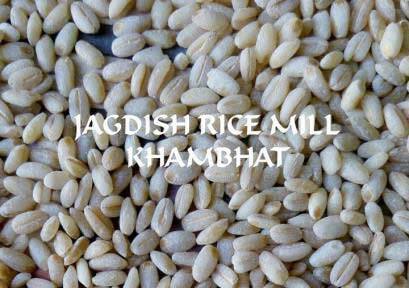 We process Indian Wheat under good hygienic conditions to maintain its nutritional values. 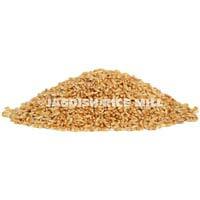 The Indian Wheat that we offer is rich in dietary fiber, minerals, and vitamins. 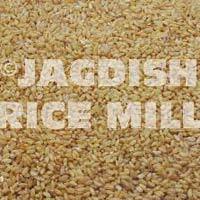 We provide Indian Wheat that helps in reducing cholesterol and widely used for making chapattis, bread, biscuits, bakery items, pasta, and many more items. 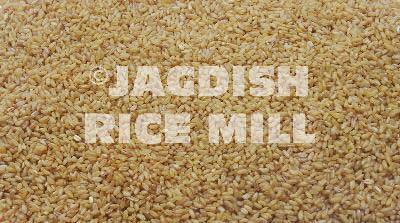 Price : Rs. 1700-3000/- Per Quintal.